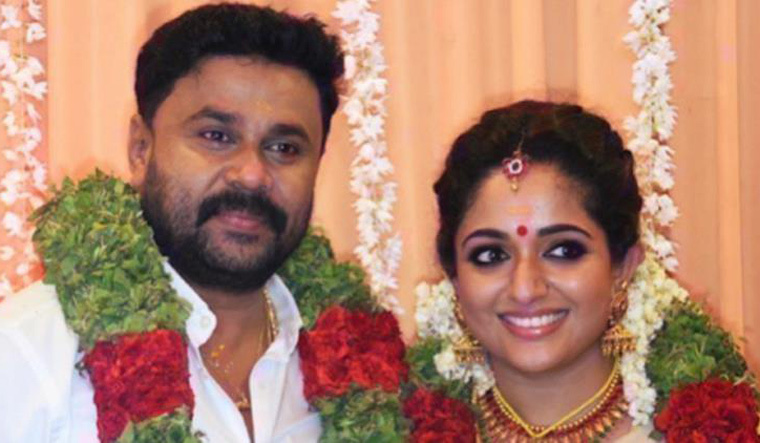 Malayalam actors Dileep and Kavya Madhavan are expecting their first child. The was confirmed by the couple's friend to Manorama Online. “Kavya will be a mother soon and the whole family is delighted with the good news,” a friend said. Dileep and Kavya tied the knot in November 2016. The actor was earlier married to actress Manju Warrier from whom he parted ways in 2015. They have a daughter Meenakshi. Kavya Madhavan and her first husband Nishal Chandra parted ways in 2011. Dileep courted controversy recently after being arrested for his alleged involvement in the abduction and sexual assault of a Malayalam actress in February 2017. He is the eight accused in the case, and was granted bail after spending 85 days in prison. Recently there was an uproar against the Association of Malayalam Movie Artistes' (AMMA) decision to reinstate Dileep into the organisation. The move also saw a few female artists resign from AMMA.